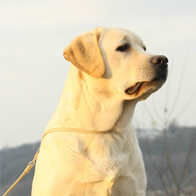 " If you search for the enthusiastic and obedient partner for hunting or simply gentle and true friend, there are no doubts: your choice should become labrador. Its advantages are uncountable. And among lacks - only that it too loves you. Its fidelity does by its dog of all family because it loves children, searches for their societies and forgives to all of them". Bernese Mountain Dogs (Berner Sennenhund) originated in Switzerland and are named for the Canton of Bern. 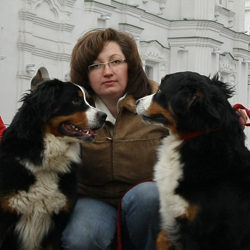 Historically, Berners were used as general purpose farm dogs. Their large, sturdy frames and calm, confident temperaments made them ideal for pulling carts to market, driving dairy cattle, watching the farm and acting as companions to farmers.